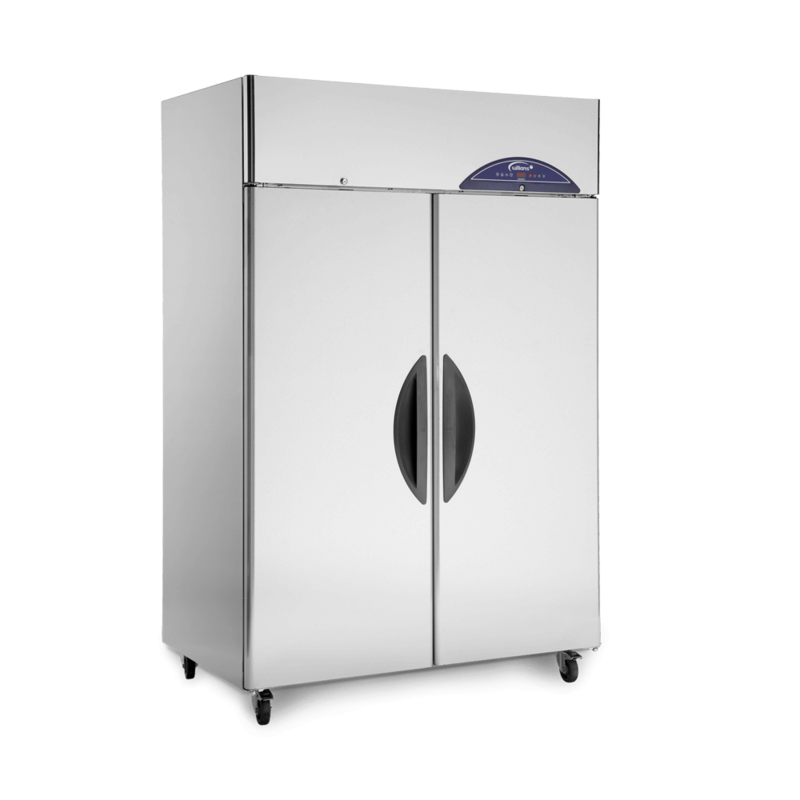 Designed specifically for bakeries, the Crystal C1T upright cabinet can hold up to twenty 18’ x 30’ bakery trays. 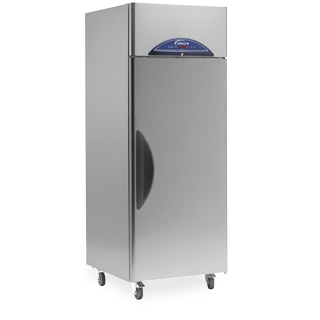 Designed specifically to meet the needs of the bakery sector, the Crystal C1T can hold up to twenty 18’X30’ bakery trays. 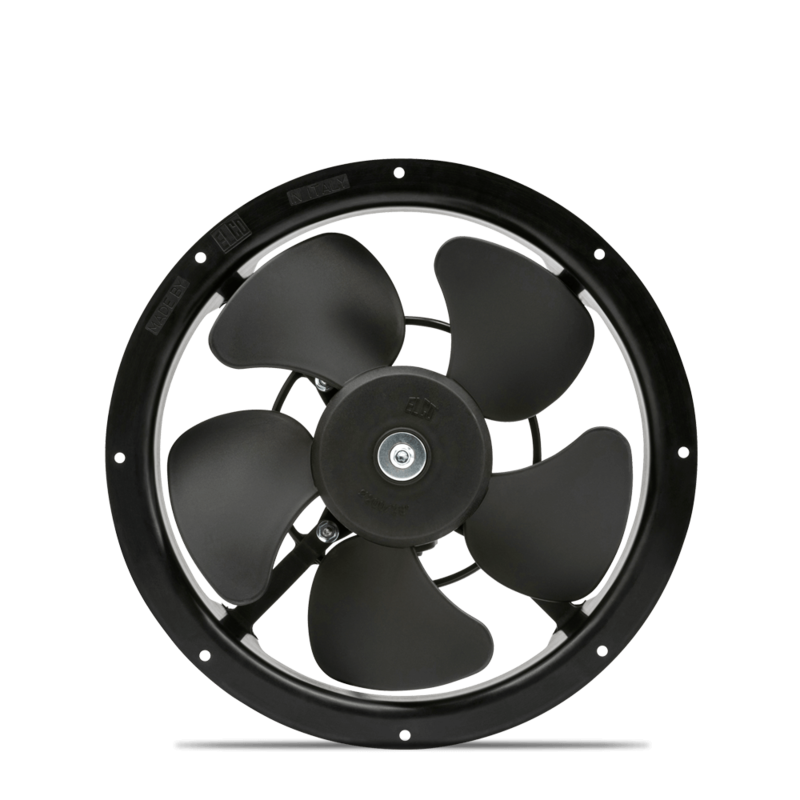 Packed with energy saving technology, it operates efficiently in even the busiest environments. 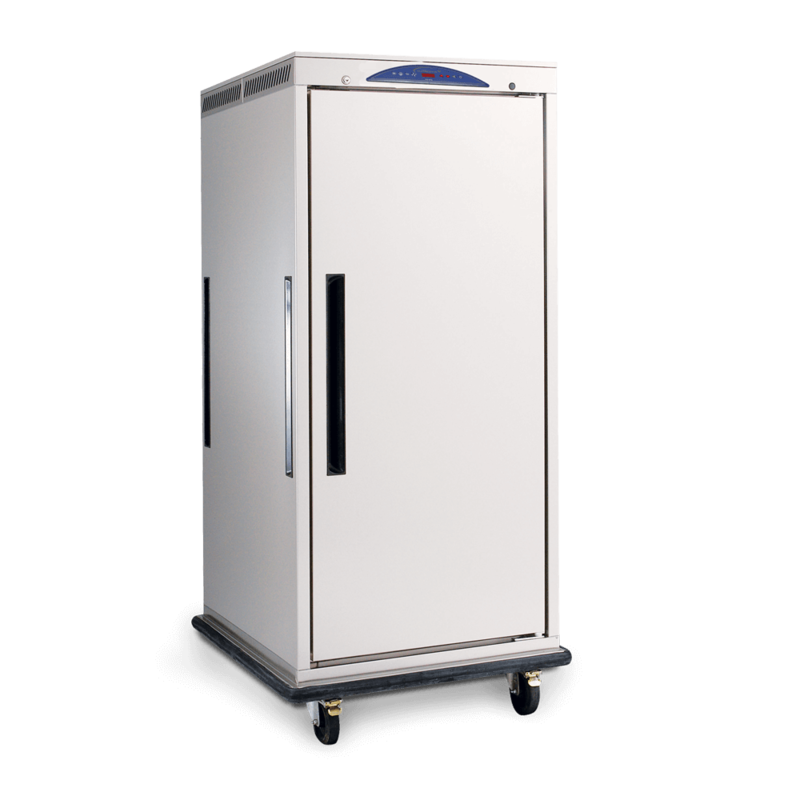 User-friendly, advanced bakery technology in a one door Retarder Prover holding seventeen 18’ x 30’ bakery trays. 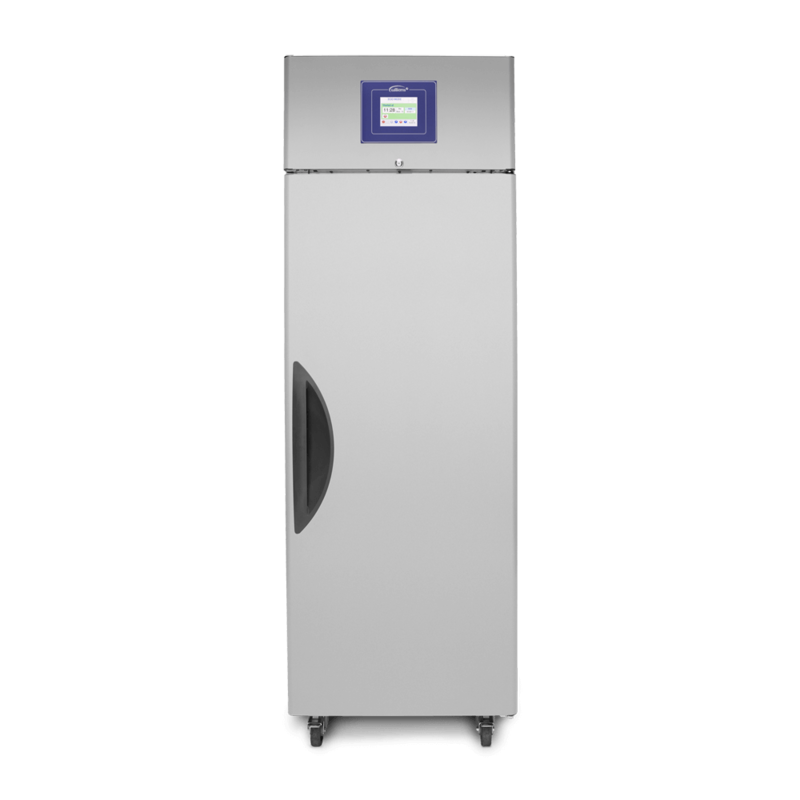 With space for ten 2/1 GN 50mm containers, the MHC10 is a 390 litre mobile heated cabinet designed to safely store and transfer food from the kitchen to banqueting area.